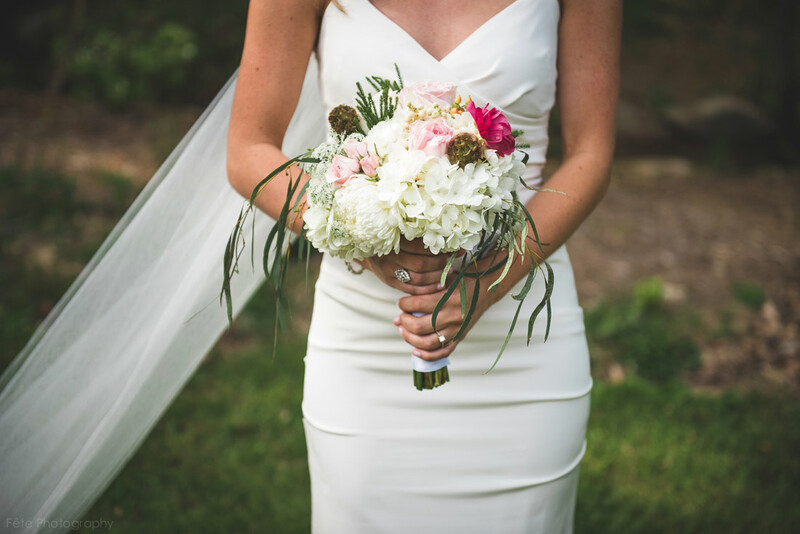 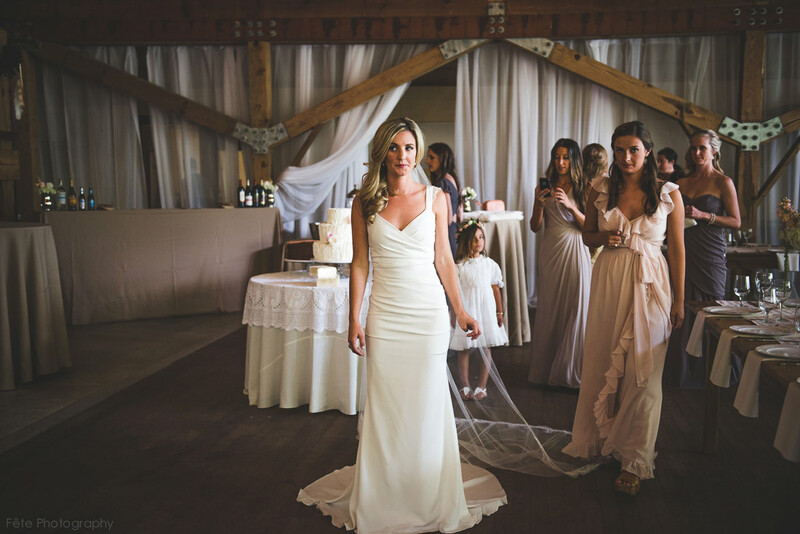 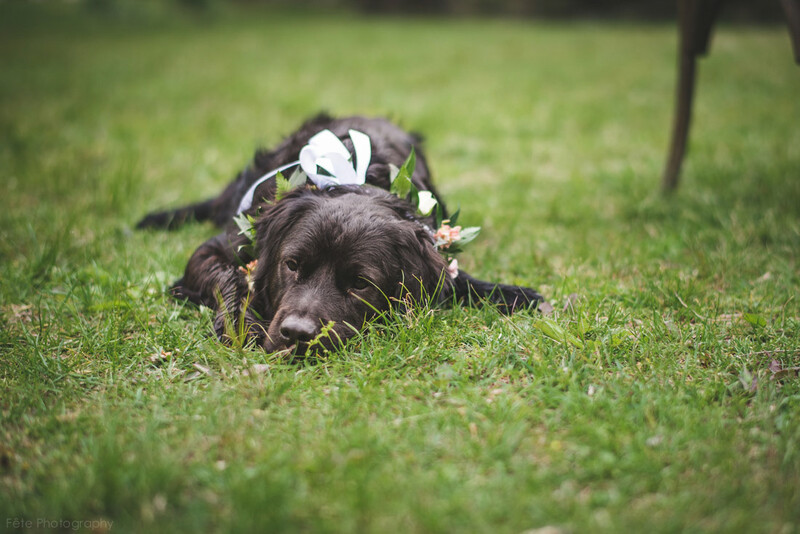 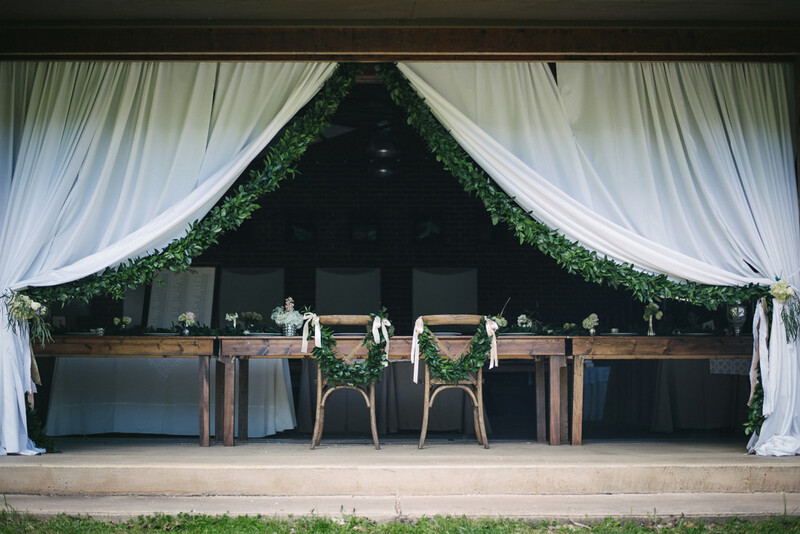 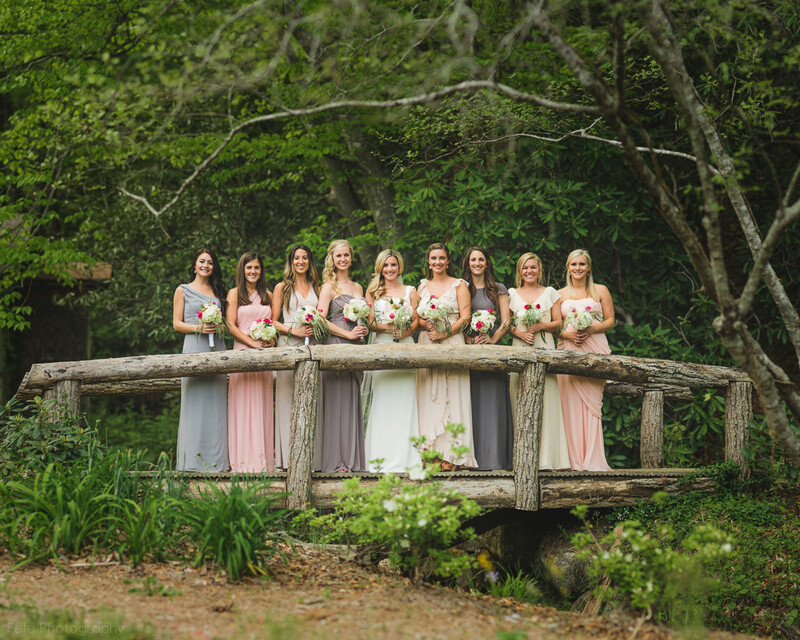 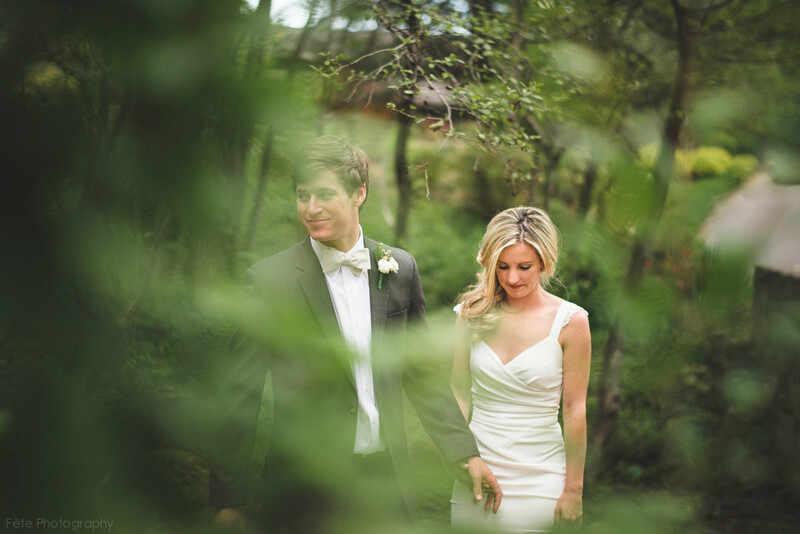 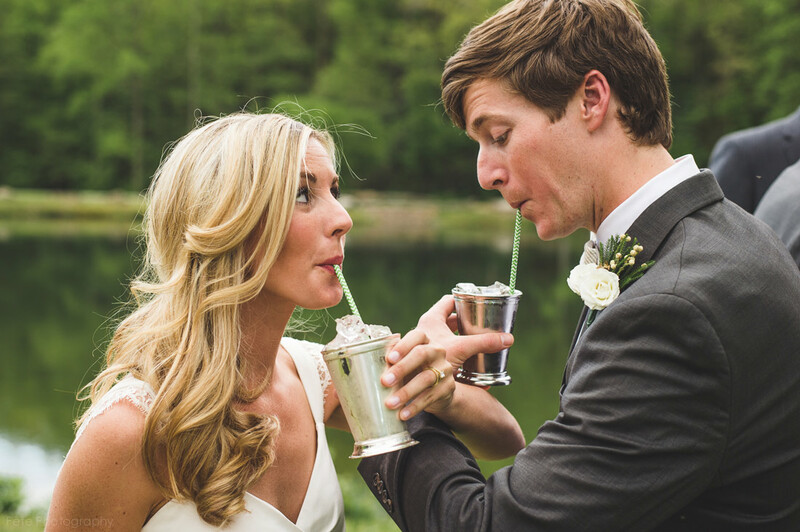 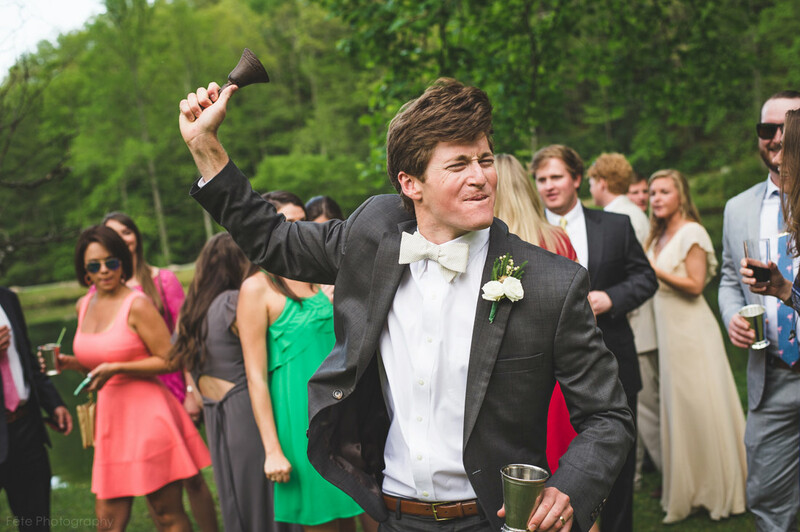 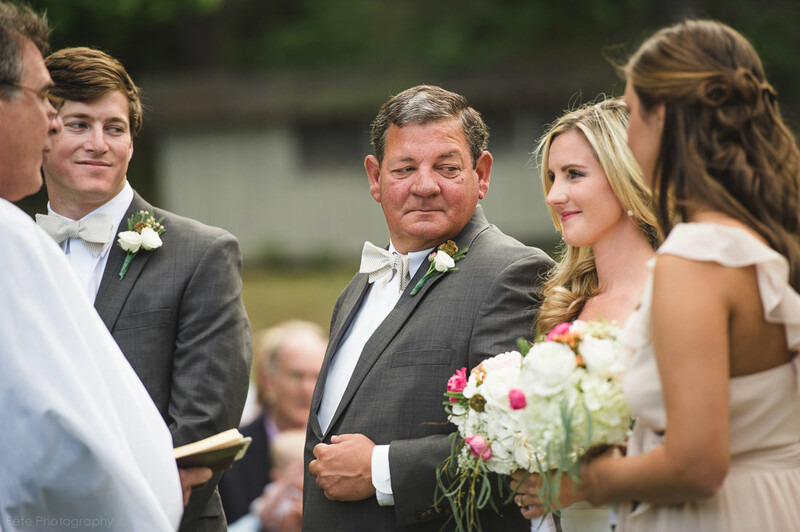 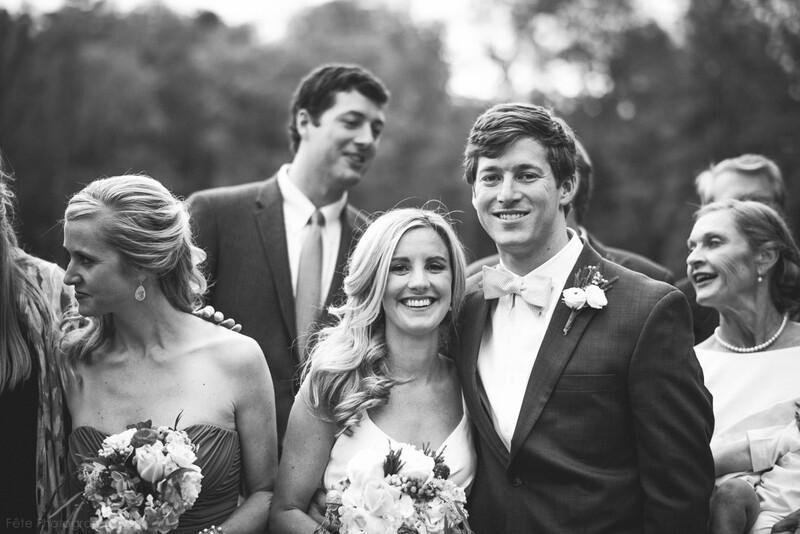 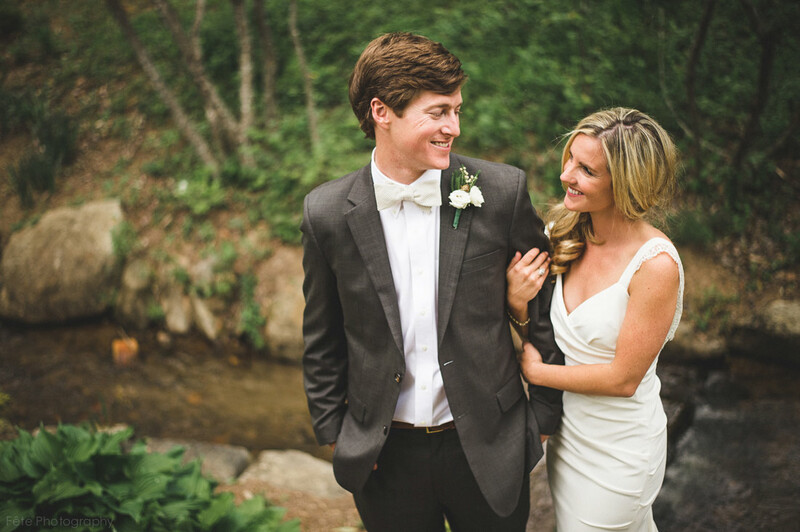 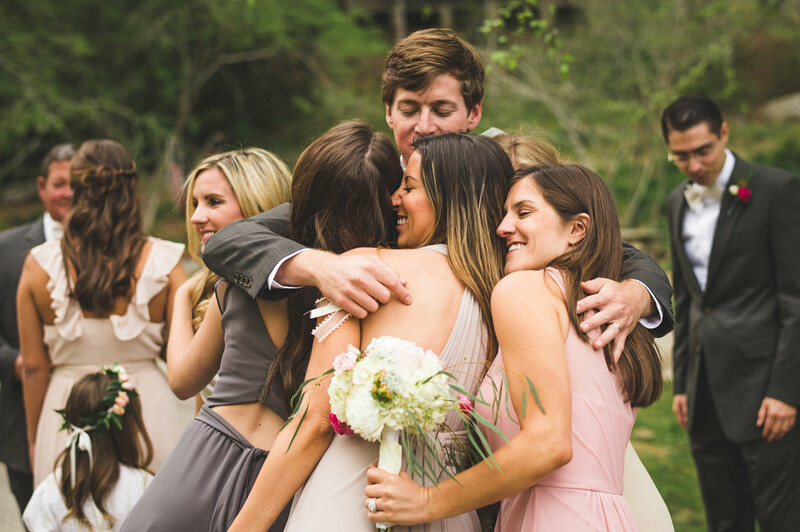 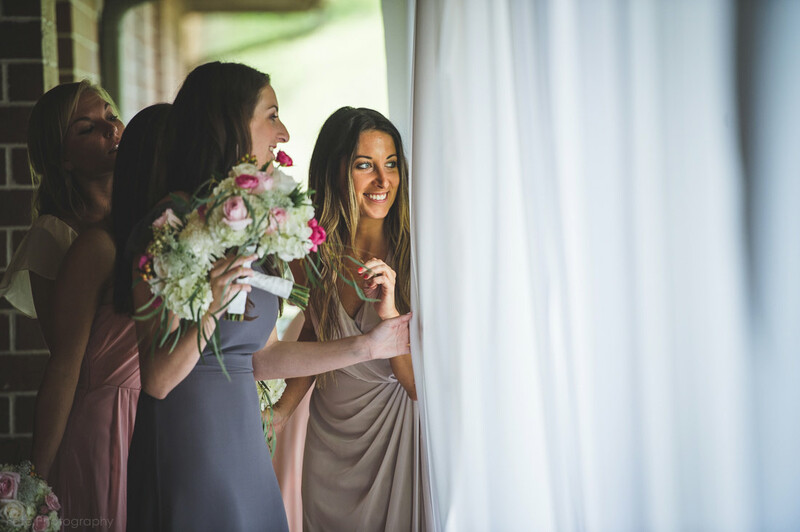 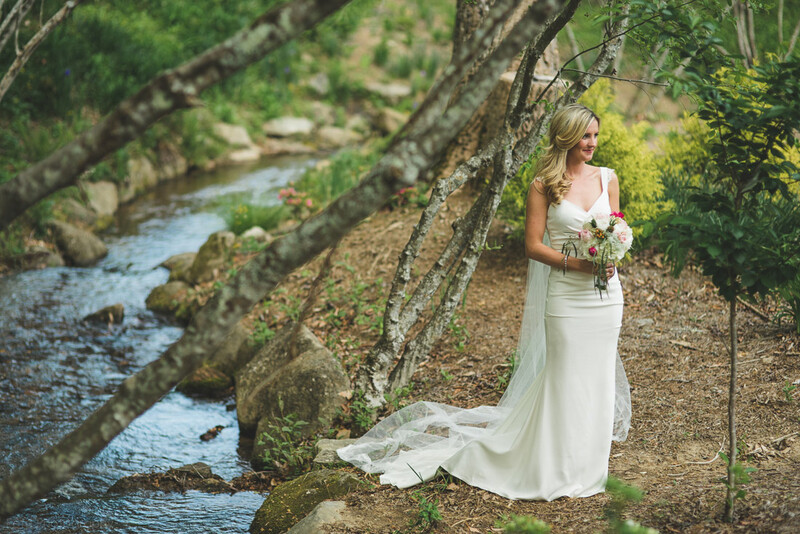 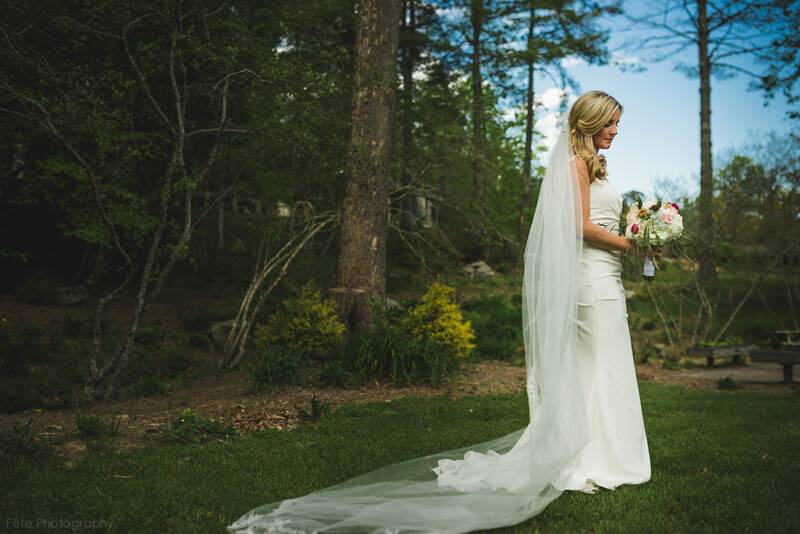 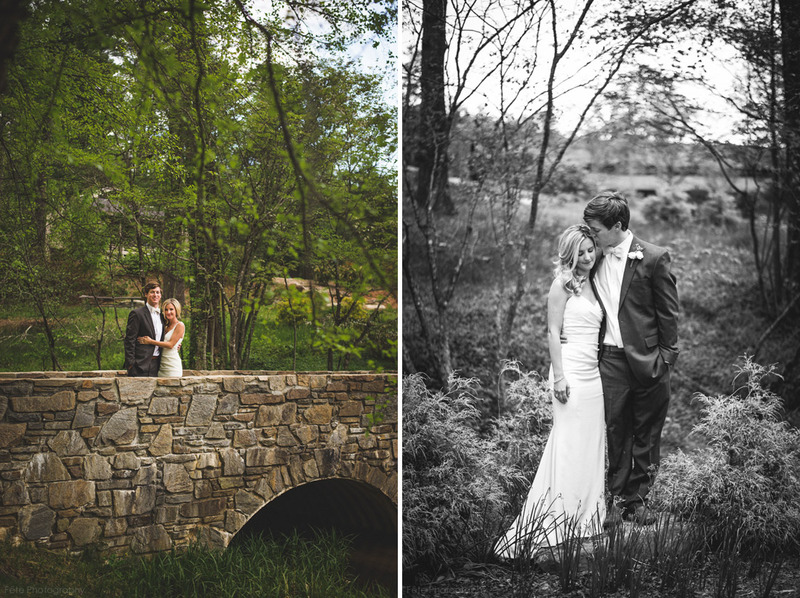 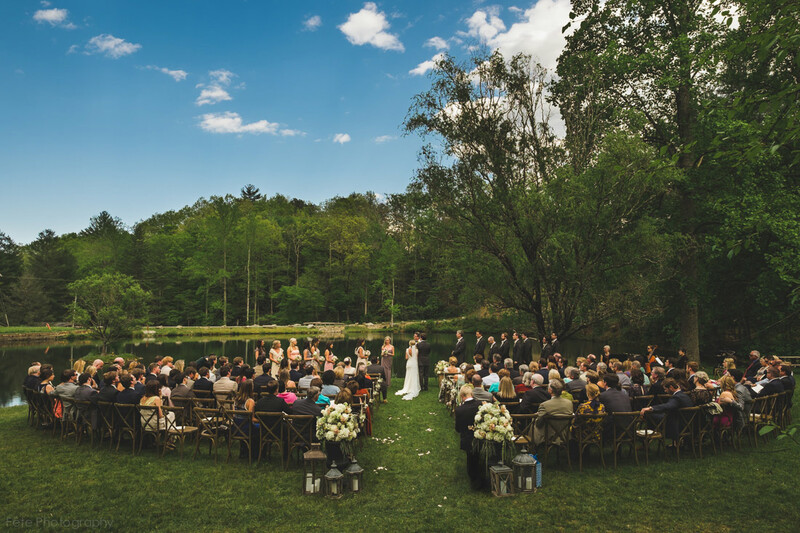 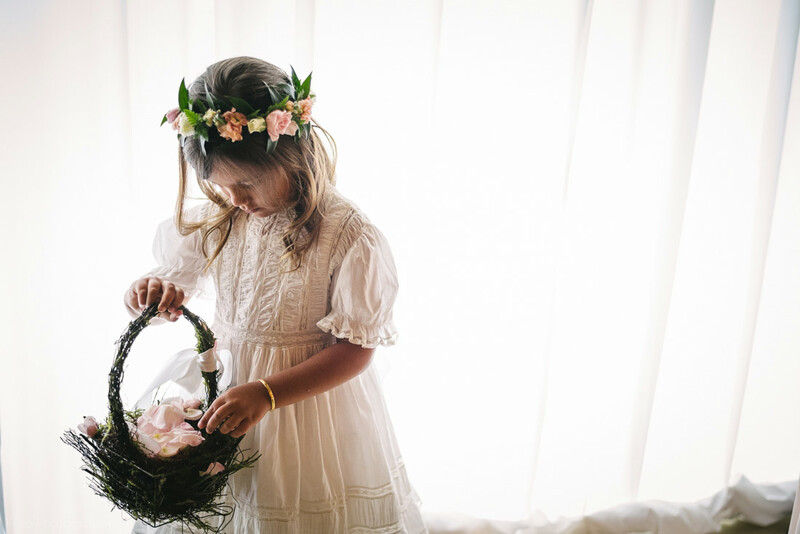 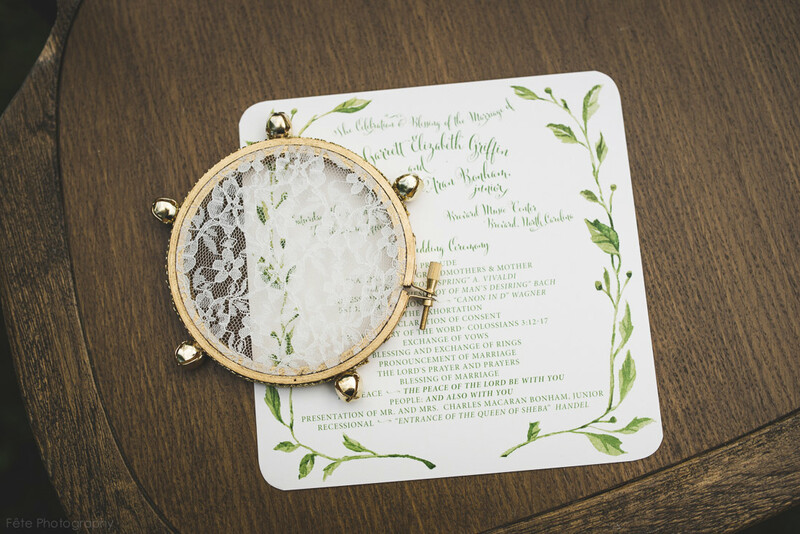 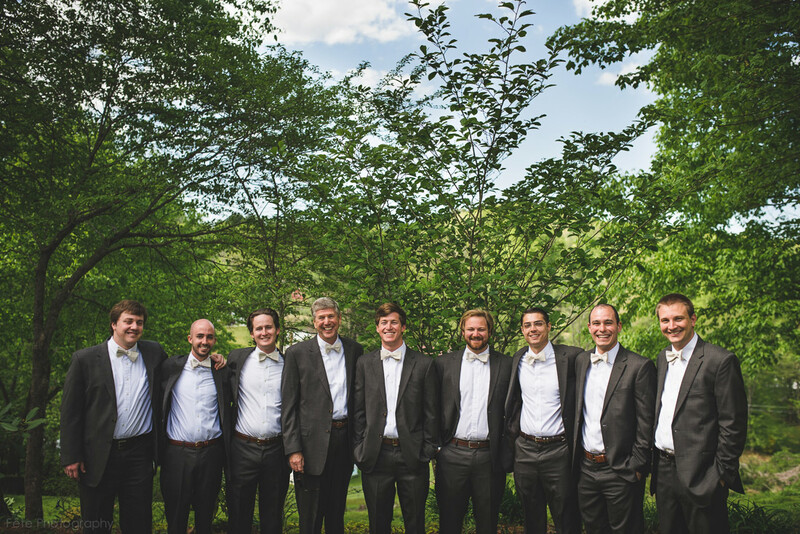 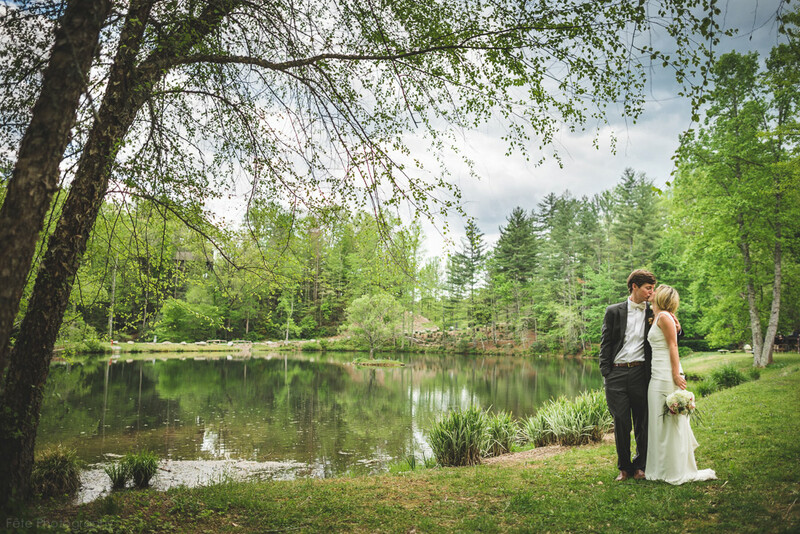 This adorable couple had their destination wedding at the Brevard Music Center in western North Carolina. 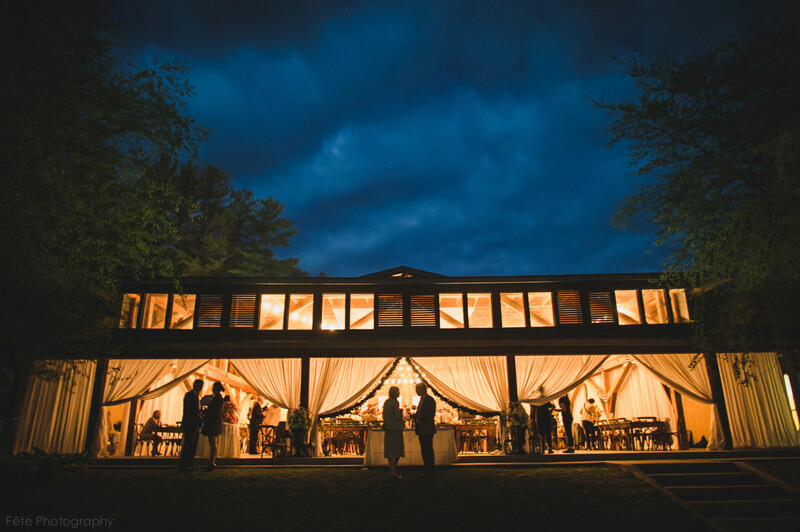 The venue hosts numerous musical events throughout the year and is located on 180 acres nestled in the beautiful Blue Ridge Mountains. 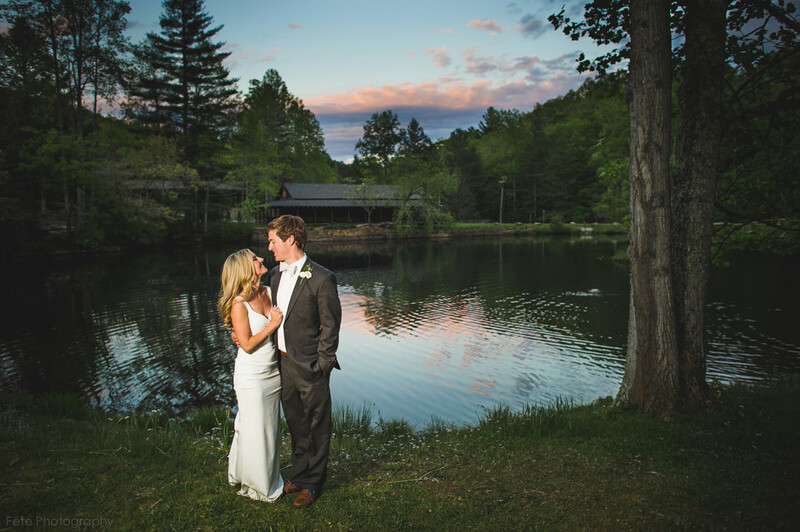 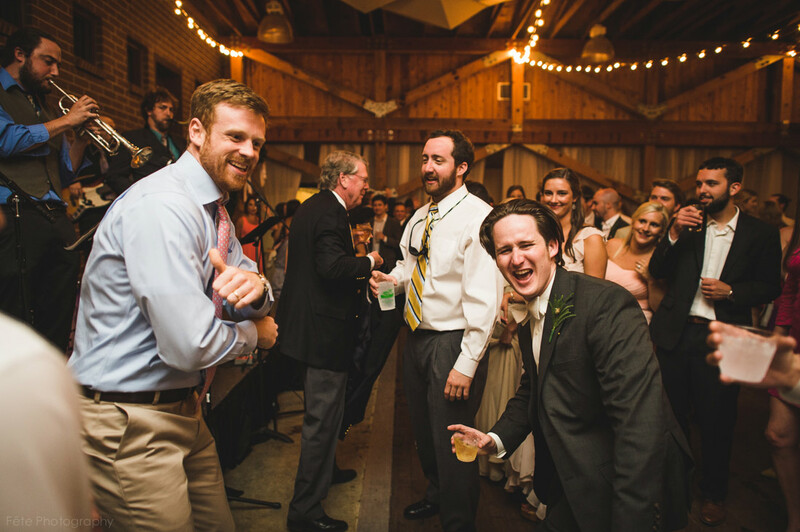 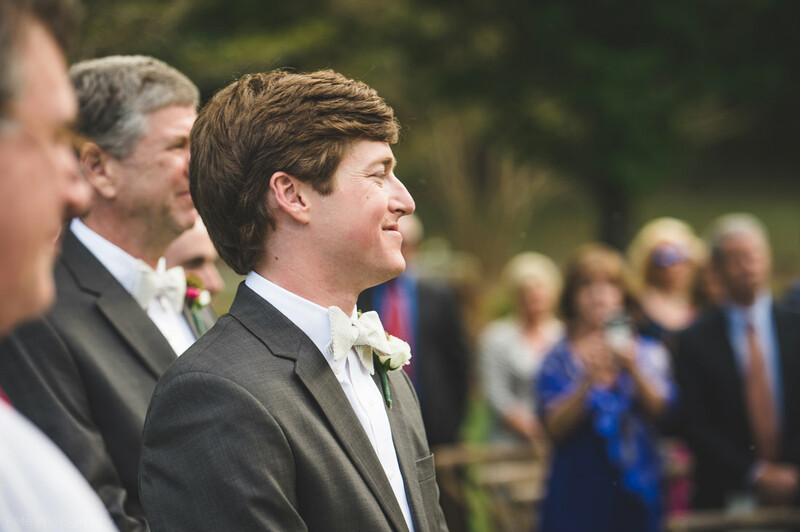 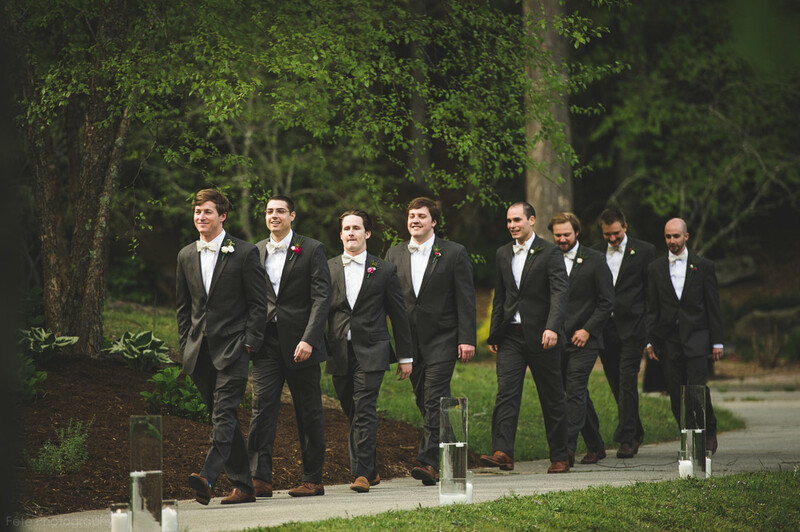 Mac and Garrett traveled to Brevard during their college years to attend many concerts and fell in love with the scenery and small town culture of Brevard, NC. 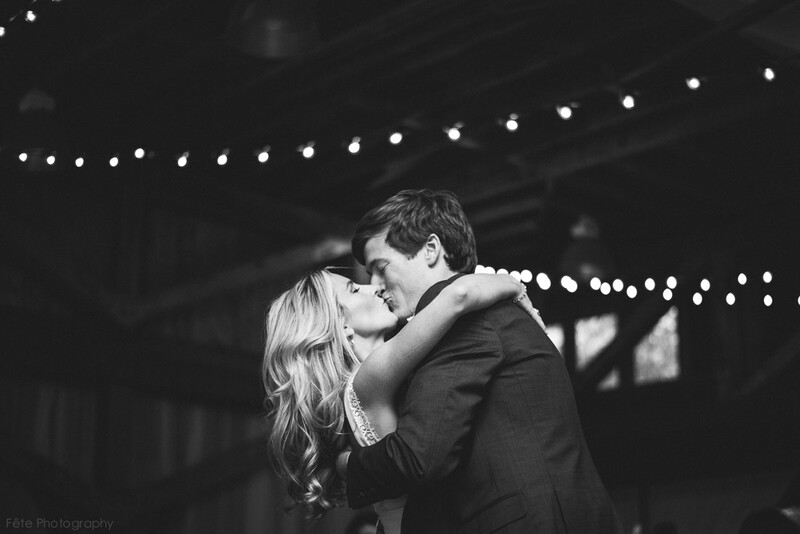 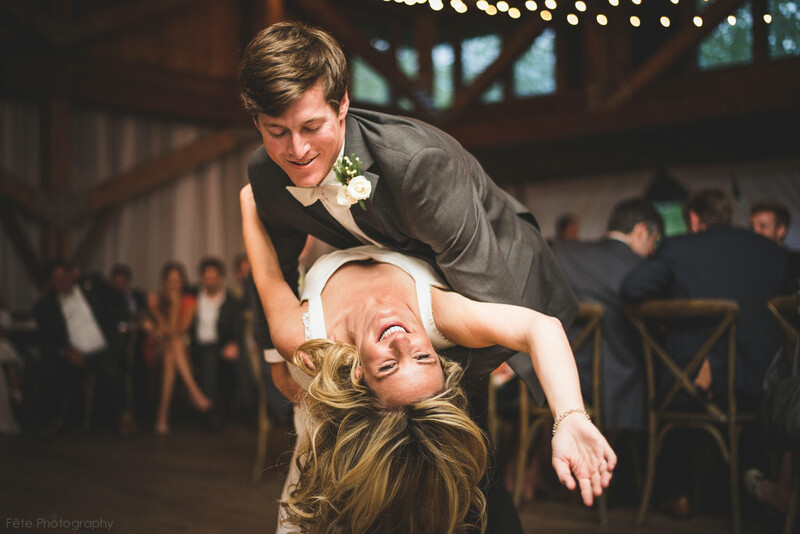 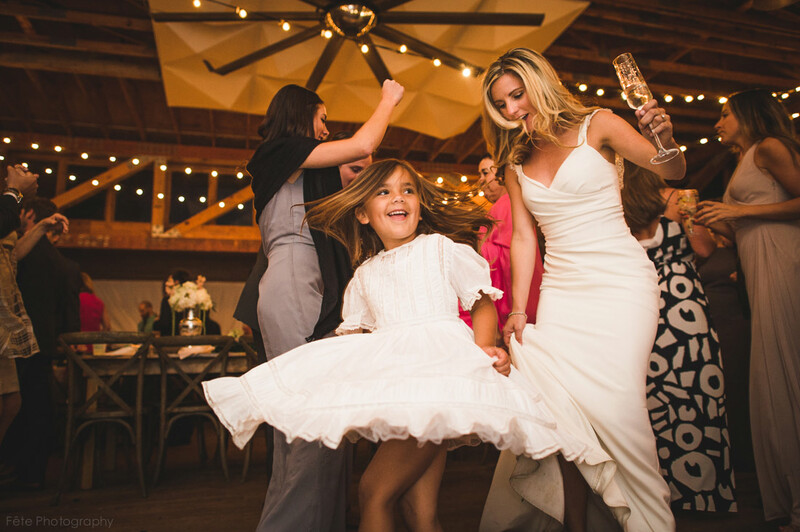 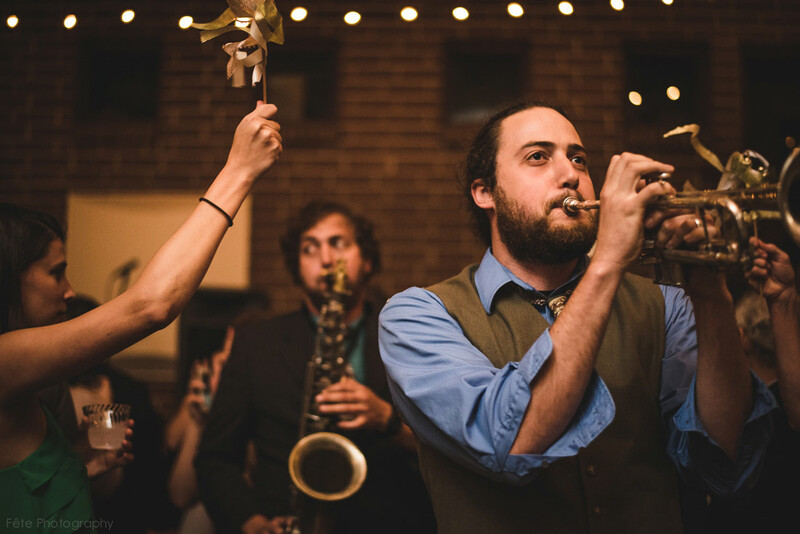 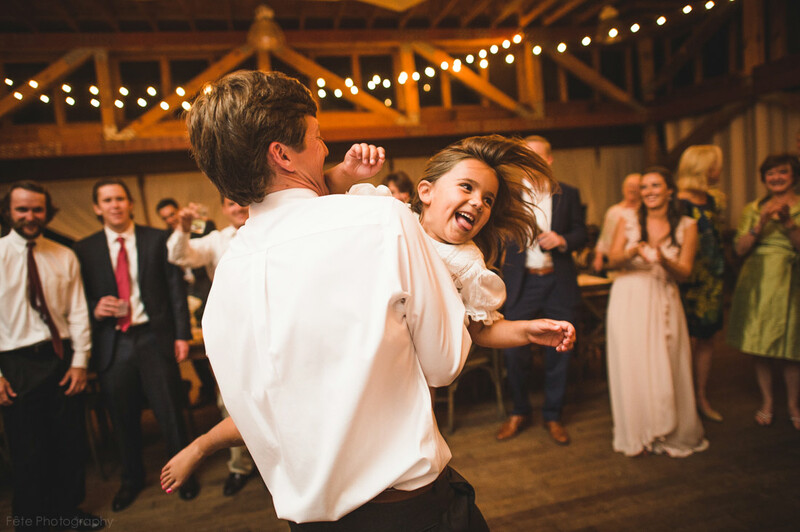 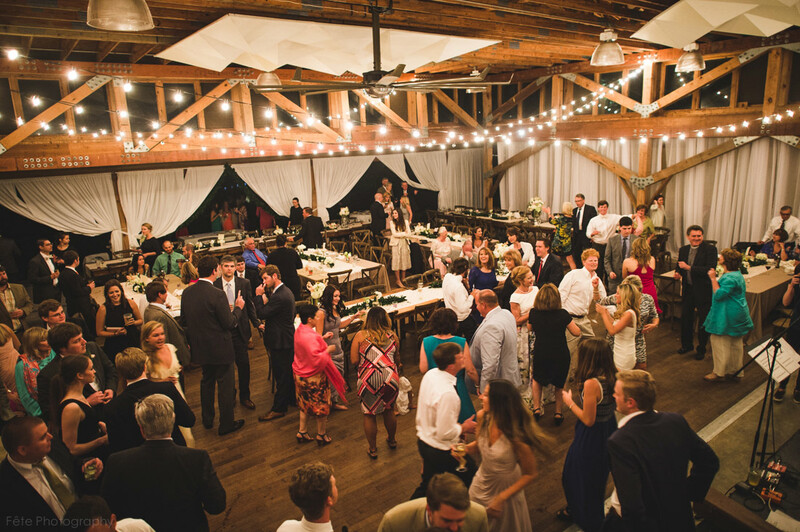 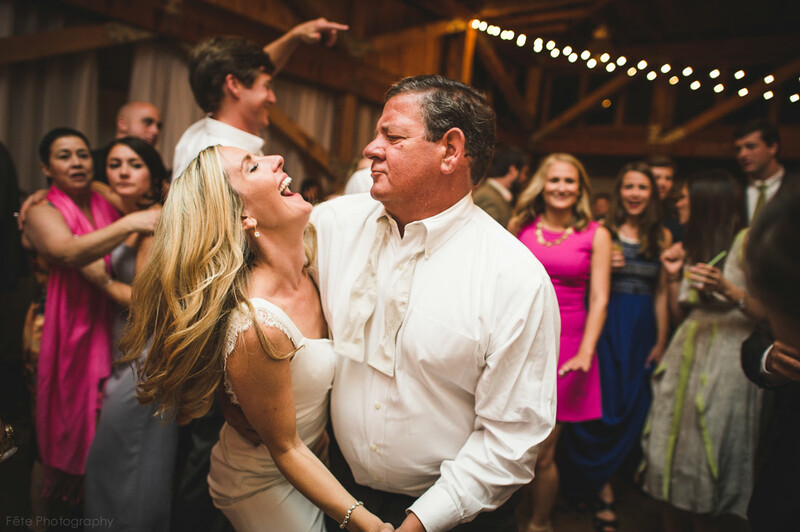 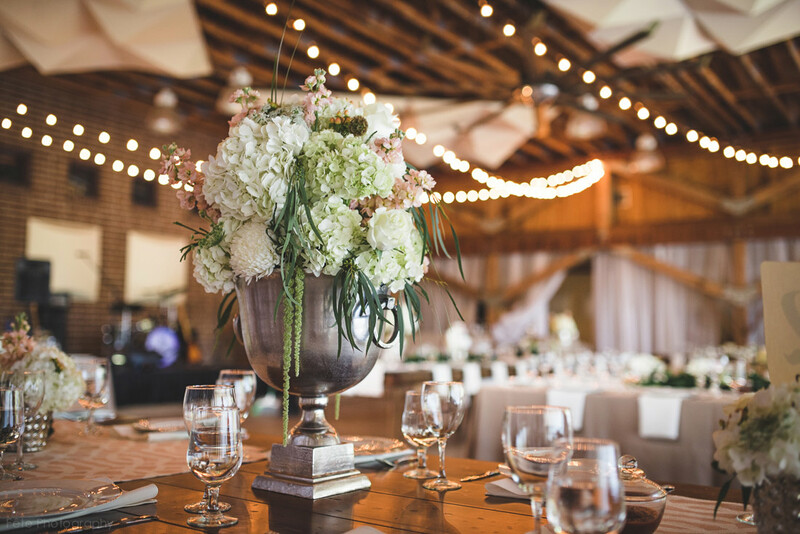 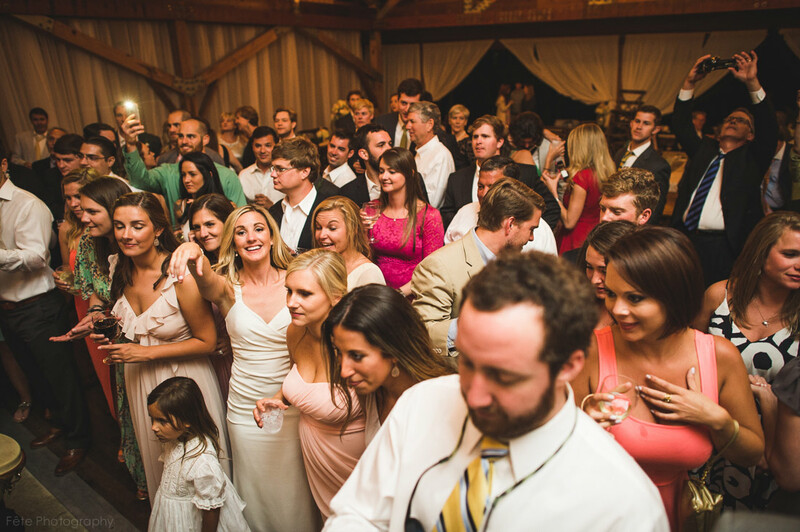 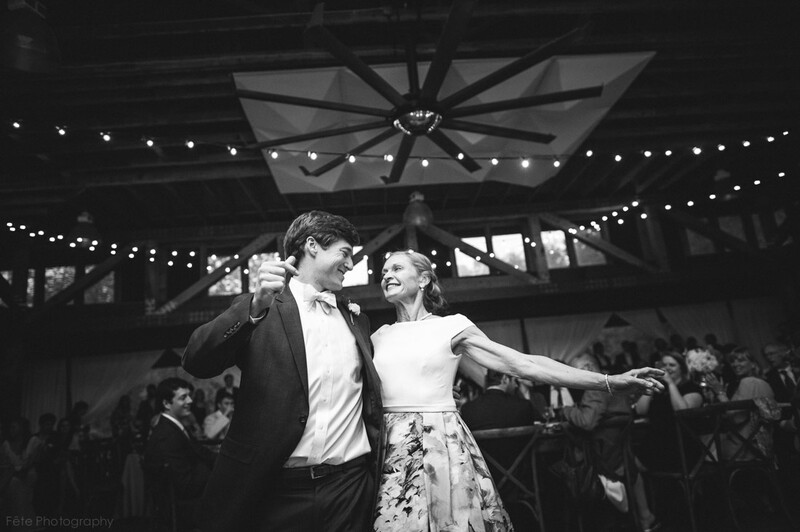 The barn-like reception venue and string lights provided an inviting atmosphere for their guests and we always love photographing a good dance party!